U16 Girls: Tuesday, 1 October 2013 at Sacred Heart. U15 Girls: Tuesday, 8 October 2013 at Sacred Heart. U14 Girls: Thursday, 17 October 2013 at Phoenix. U13 Girls: Wednesday, 23 October 2013 at Phoenix. U12 Girls: Thursday, 7 November 2013 at Phoenix. 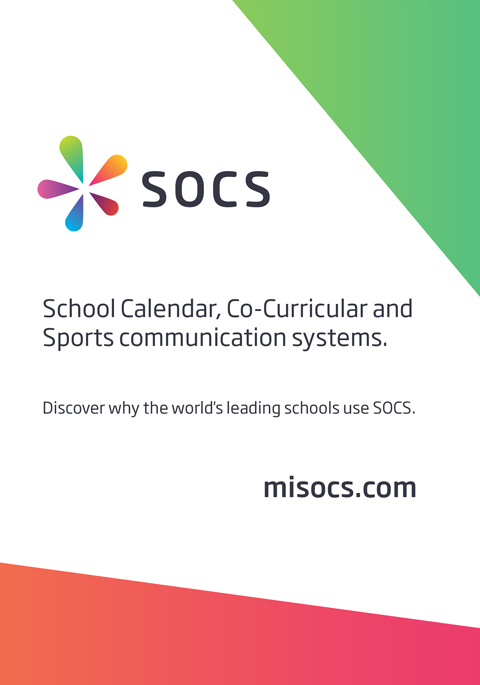 From here you can follow your school, via Find Your School or you can see the Draw and Results when the competitions get underway to keep track of progress. The archive currently contains 46 fixtures featuring 37 teams from 8 schools over 2 seasons.